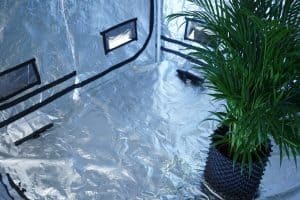 Before we tell you all about the Quick Qube’s Pipe Access Socks, it is important to let you know that our Quick-Qube grow tents have a unique frame which means that there are no floor poles. 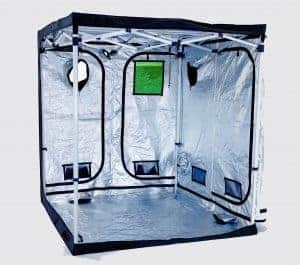 The Quick Qube is the only grow tent on the market that gives you this complete free and empty space to grow. By having no floor poles, you truly have maximum space to grow and in any layout or structure you may like. This freedom and flexibility gives you the control to set up your grow EXACTLY the way you like to. No constraints or ties. The other significant benefit of no floor poles is that if you use gravity fed water systems such as AutoPot or IWS you have no poles to feed pipes over. This means that you can keep your water pipes truly horizontal enhancing their efficiency and effectiveness. Our Green-Qubes tents have a handy feature called the Uplift Bar which allow the pipes to stay horizontal to negate this issue. 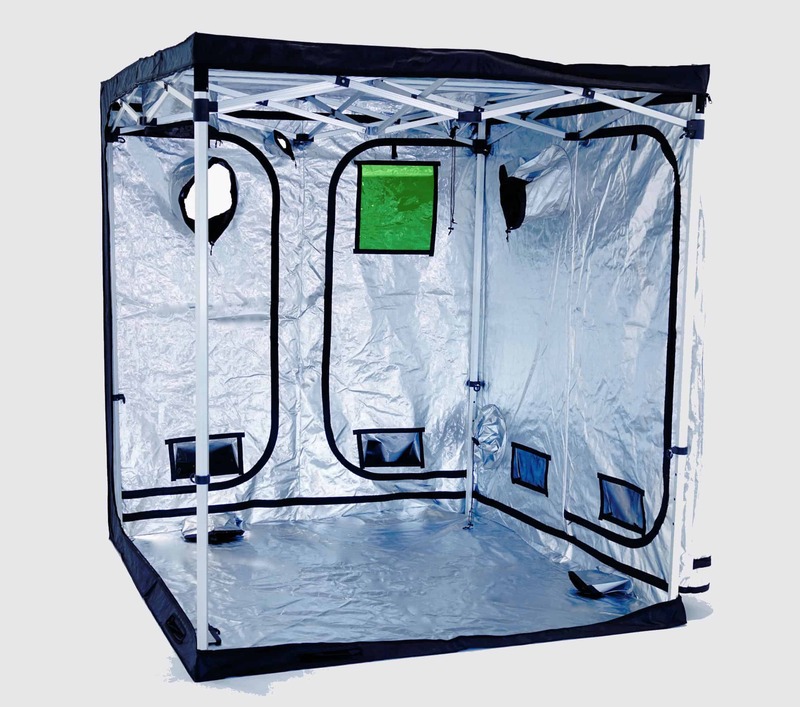 The Quick-Qube grow room has no need for Uplift Bars as there are no poles to uplift over! Result! Instead you can feed in your water pipes directly through the Quick-Qube’s Pipe Access Socks. You will find 2 of these in all of our Quick-Qube grow tents giving you flexibility to position your tank and water system on two sides of your grow tent. This flexibility puts the control back in your hands!